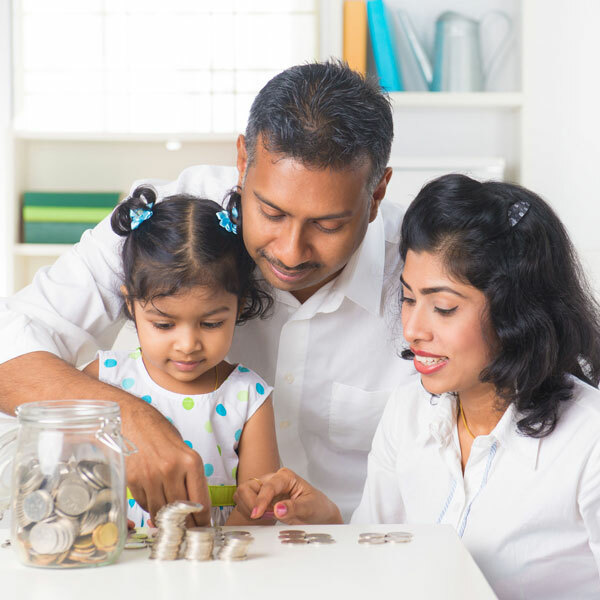 Have you ever felt overwhelmed by the responsibility to settle various financial obligation? For example, the cost for home installment/rental, cost for children’s education, etc. You may be overwhelmed because of lack of good financial management, which prevents you from settling your obligation. If this happens regularly, your debt will be bigger. Financial record and management for personal and family use is still not getting much attention, probably because people are just too busy or they do not understand the importance of good financial recording. AKUN.biz is here to make it easier for you to manage personal and family finance. AKUN.biz has complete features that are easy to use by anyone, even for those who do not really understand accounting. Through cash book feature, you can take notes on everyday debit and credit. You can also put daily incomes and expenses into categories such as school fee, cost of food, utility cost, etc. These categories can be used to analyze and minimize costs that are considered too much. AKUN.biz offers multi-user feature, so that you can include other family members in the financial recording process. Multi-user feature can be divided based on different roles and access rights that can all be adjusted based on your needs. Besides that, AKUN.biz also provides account payable and receivable book that enables you to monitor and control debts/claims. This will be very helpful in minimizing the amount of debt and avoid having forgotten claims. You can also make notes as a reminder in the note feature. You can write down important reminders such as dates of payment/invoicing payables/receivables, account numbers, school fee payment schedule, etc. You can write, edit, or delete these notes anytime and anywhere. AKUN.biz is completed with daily, monthly, and annual report feature that can assist you in monitoring your financial condition. There will no longer be overspending or neglected payment obligation because everything is neatly recorded. AKUN.biz utilizes the Cloud to save your data, which will alleviate your worries on losing data. This will surely be more efficient than manual note takings with greater risk for lost data.